The BMW 5 Series is an ever-popular model and that has been reflected at the Honest John Awards, with the BMW taking the Most Popular Large Executive Car crown for 2015. This has been reflected with our readers viewing habits, with no other model matching the BMW’s popularity in the large executive class. 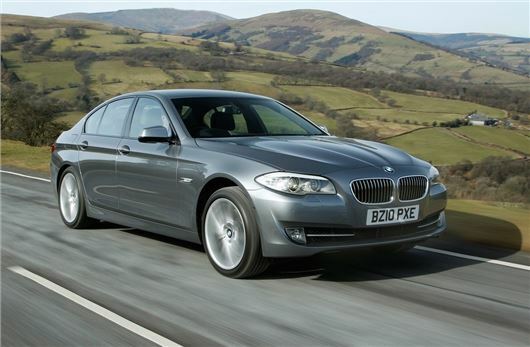 Quite simply, the 5 Series is the best large executive saloon on the market."